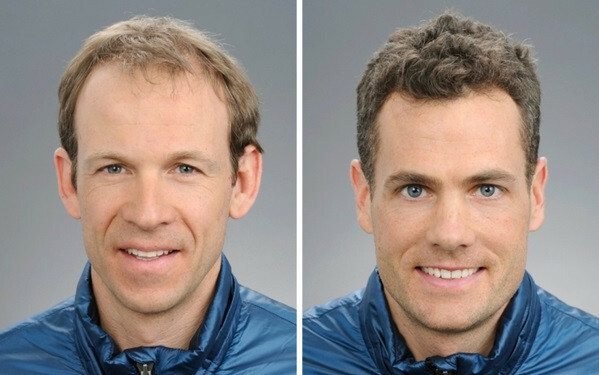 Biathlon Canada have announced head coach Matthias Ahrens and operations coordinator Marian Harvie have left the organisation. 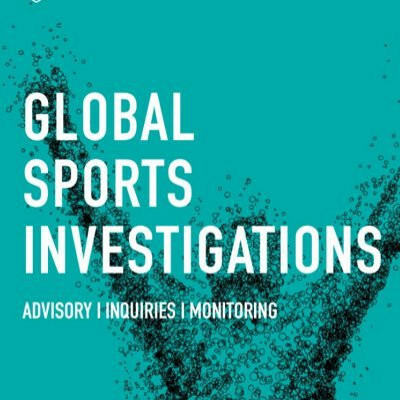 The Russian Anti-Doping Agency (RUSADA) is taking its own Disciplinary Committee to the Court of Arbitration for Sport (CAS) after it decided not to punish an athletics coach for trying to bribe an anti-doping official. 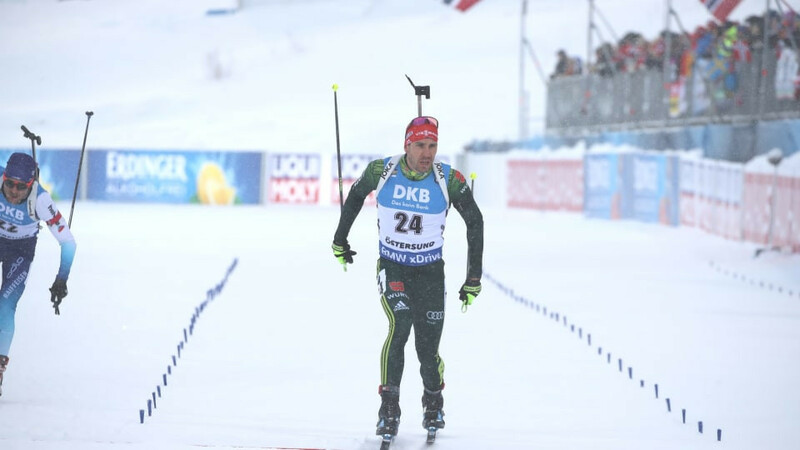 Four-time Olympian Lowell Bailey has been named as US Biathlon’s high-performance director. 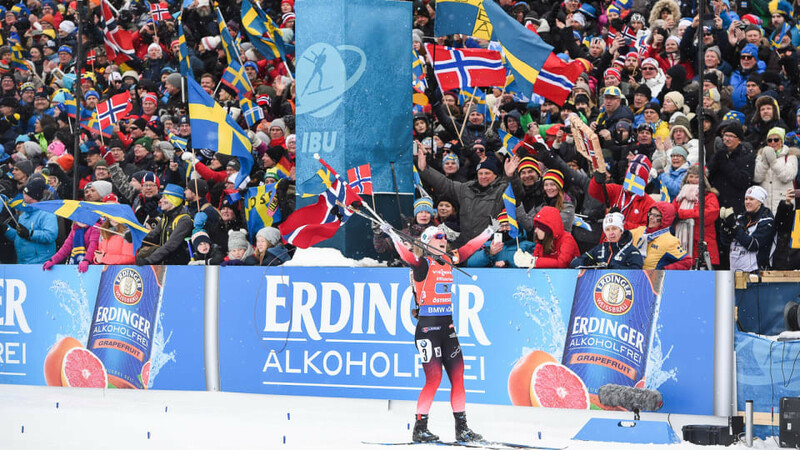 Sweden’s Hanna Öberg won the season-ending women’s mass start race at the International Biathlon Union World Cup as Italy’s Dorothea Wierer was crowned as the overall champion. 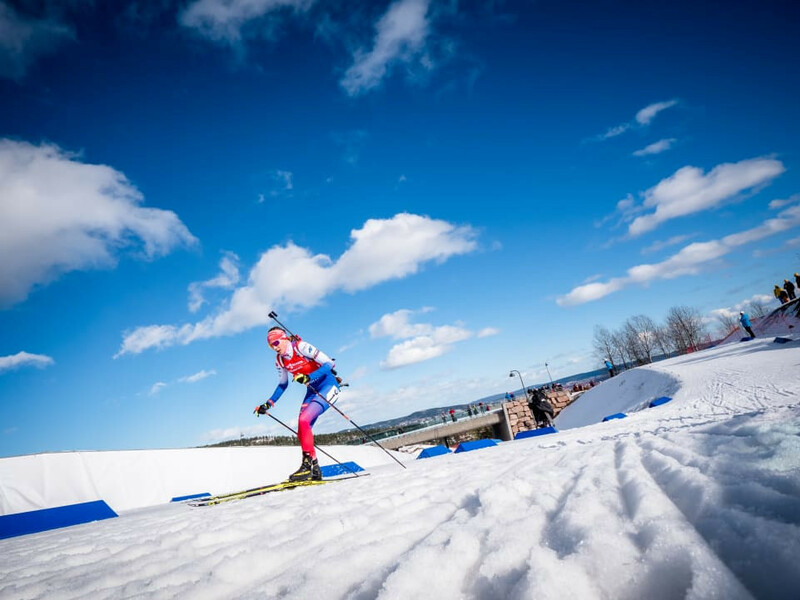 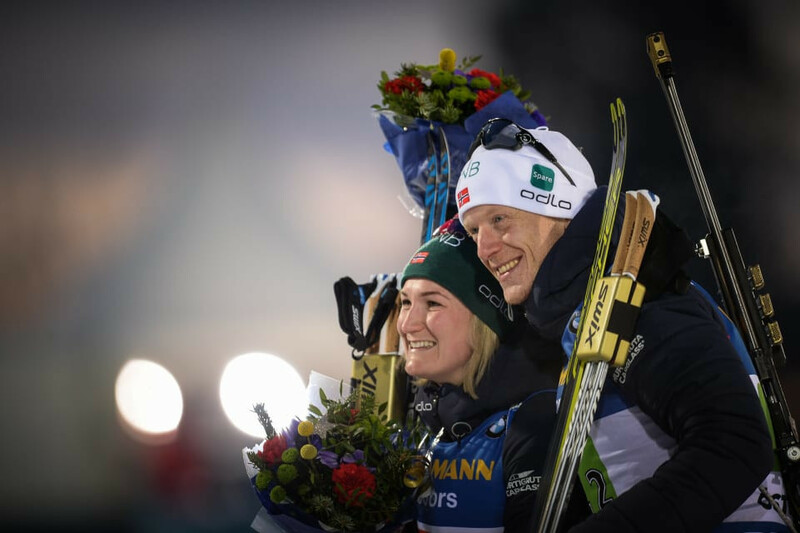 More than 133 million live hours of action from the International Biathlon Union (IBU) World Championships in Östersund were viewed on free-to-air television across Europe, according to the European Broadcasting Union (EBU).